After completing two uninterrupted weeks on a strong note, Badla now has highly awaited biggie Kesari starring superstar Akshay Kumar in opposite. 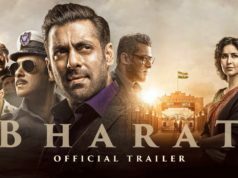 As a result, it has started getting lesser footfalls than before in the third week, but still showing enough hold over the audience across India. Starring the powerhouse actress Taapsee Pannu and Amitabh Bachchan in lead roles, Badla has received very positive reviews from the critics as well as the audience. With its impactful storyline, powerful screenplay, and brilliant performances by the actors, the film gained strong word of mouth. After a solid opening, Red Chilles Entertainment’ picked up very well over the weekend. 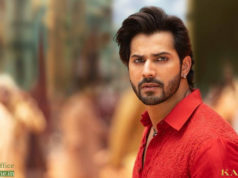 By remained strong throughout the first week, it did the business of 38 crores, that included 23.20 crores of the weekend and 14.80 crores of weekdays across the country. 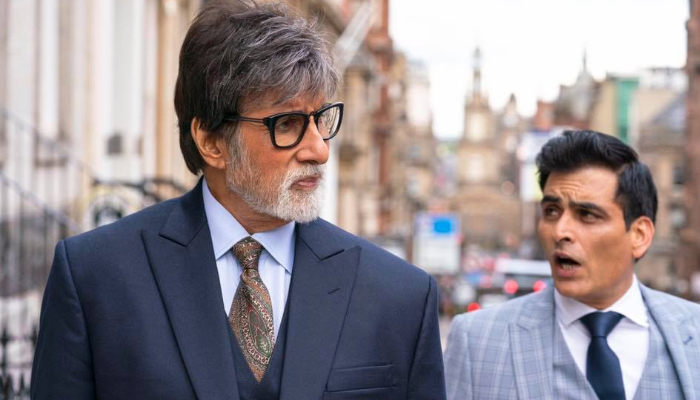 Then in the second week as well, Badla remained rock-solid and registered the business of 29.32 crores with 18.97 crores on the weekend and 10.35 crores on weekdays. After 2 weeks, the total collection of the film was recorded at 67.32 crores at the domestic box office. Now Taapsee-Amitabh starrer has entered on its third weekend and still has a good hold over the audience despite new Hindi offering Kesari. On 3rd Friday, Badla faced little drop and minted the amount of 2.07 crores. With this, its 15 days total domestic collection has become 69.39 crores.